Investing in the human factor or in Industry 4.0? “Industry 4.0 will not take us to the moon! Let’s not be fooled by the 4.0 slogan otherwise we risk falling in to the same trap as always! If someone were to ask me whether I’d prefer to have the best company in the world by following 4.0 or the best in Europe by following Lean, I’d reply without a seconds hesitation that, for me, being the best in Italy by following Lean principles would be enough“. 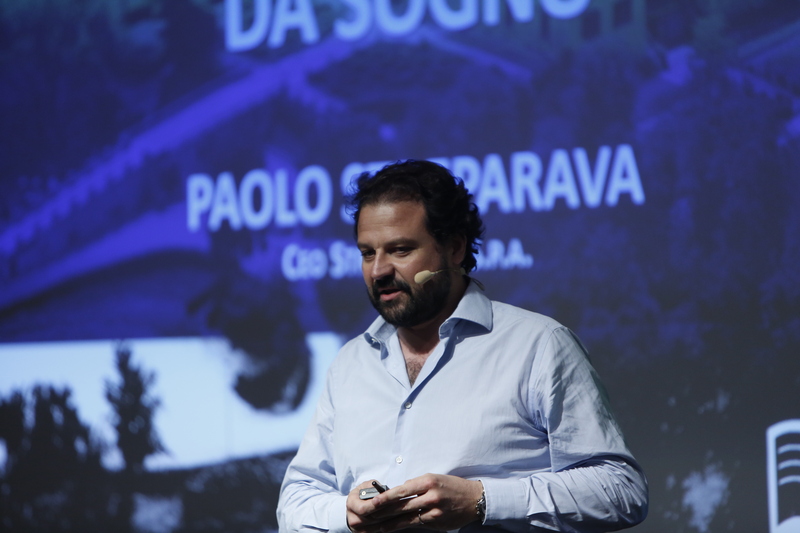 Paolo Streparava, Managing Director of the Streparava Group , a 159 million-euro company, specialising in the provision of suspension systems and powertrains for the automotive industry, is an example of an entrepreneur with a clear vision on how to introduce automation into industrial processes. He made his thoughts clear on stage at the recently concluded Executive Master in Lean Lifestyle ® 2017 as well as emphasising how people’s well-being is a central factor in business development and growth. The Streparava Group has chosen to follow Lean Principles for quite some time, putting customer value, the growth and development of people’s skills and well-being, optimisation and waste reduction in its processes at the centre of its actions. A recent article published by Il Sole 24 ore highlighted that, as part of the Lean methodology application project, the Streparava Group launched a training project aimed both at the production and managerial levels with the purpose of optimising flows and reducing waste. Thanks to this project – and increased process efficiency – the inventory value was reduced by 4 million (from 20 million in 2015 down to 16 million in 2016). At the same time, there were positive consequences for workers in relation to workplace safety and a reduction in injuries. In the three-year period from 2017-19, the group has forecast investment of around 25 million on equipment and machinery and the number of employees in these years is expected to increase (from 607 in 2015, 700 in 2016, and is currently over 760 in 2017). Several business welfare tools have also been utilised, to the benefit of employees, as detailed in the first sustainability report 2016.